When selected as the General Contractor for a construction project, VK Kontrakting usually joins the project team at the conclusion of the design phase. General Contracting services typically provide owners with a traditional design-bid-build approach for their construction projects. We can perform general contracting assignments on either a negotiated contract or bid basis. When engaged to provide construction management services, we typically join the project team through either a negotiated contract or bid process during the design phase. Working with the architect and engineers, our role is to bring value to the project by achieving optimum cost, schedule, and product quality. We provide construction management services either as an agent for the owner, whereby the client holds all the trade contracts, or on at-risk basis, whereby we hold all the trade contracts and are responsible for guaranteeing performance. 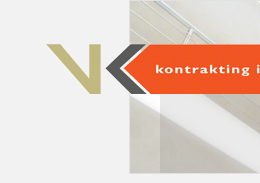 VK Kontrakting has participated in many successful design-build projects. With this delivery approach we generally act as the single point of contact for the client and accept responsibility for both design and construction of a project. The design-build approach provides owners with a means for obtaining the input of engineering, architectural, and construction team members at the earliest stage of a project. This parallel coordination of construction and design issues results in cost-effective project design and delivery. Through our collaboration with S2Design we have joined our efforts with local artisans and craftsmen who are experts in custom woodworking to provide us with unparalleled quality and truly affordable prices. 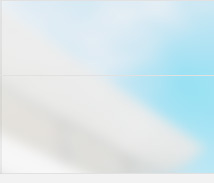 © 2007, VK Kontrakting. All Rights Reserved.